"This is my autobiographical story," Williams said in front of her studio audience. Wendy Williams revealed on her TV show today that she's been living in a sober house as part of her struggle against addiction. 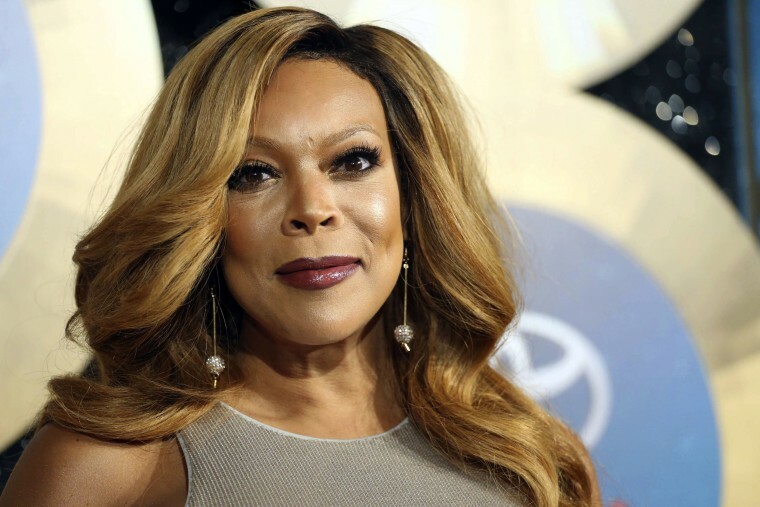 The 54-year-old TV personality and former radio host made the tearful announcement on her daytime syndicated talk show, "The Wendy Williams Show." Williams said the only other people who knew that she was staying at a sober house were her husband and son. "This is my autobiographical story," Williams said on camera to her studio audience. "I am living it. I’m telling you this." Williams said that every day after filming her show in New York City she goes to various meetings with other individuals struggling with addiction around the tri-state area. She said she is then driven to the sober home by her 24-hour sober coach. Williams did not detail the nature of her addiction. She said she has fought a cocaine addiction in the past, adding that she doesn't know how she stopped "except God was just sitting on my shoulder and I just stopped." The surprise revelation about her addiction struggles came as she promoted her nonprofit organization, the Hunter Foundation, which she said was launched last week and focuses on providing grants for drug education, rehabilitation and prevention. The organization has already placed 56 people in recovery centers around the world, Williams said.